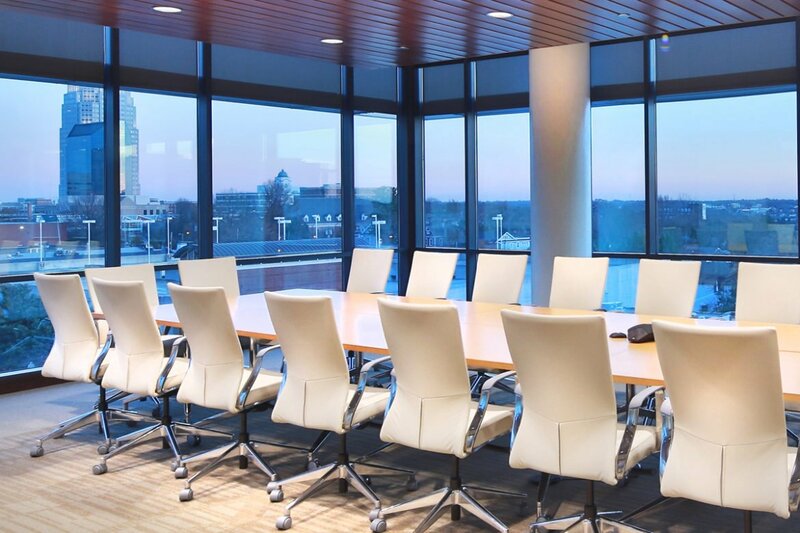 Commercial window tinting by Energy Control of Iowa can be used to provide energy cost savings, accentuate the looks of your office space, reduce the heat coming through the glass, cut the glare and significantly block the sun’s damaging UV rays from flowing through your windows. For decades, insulation has been used in the walls and ceilings of buildings to control the flow of heat between inside and out. 3M™ Thinsulate™ Climate Control Window Film works much in the same way. It improves the insulation value of a typical single pane window close to that of a double pane window, helping to keep the warmth in during the winter and the air-conditioned air in during the summer. Something you definitely need in Iowa! To learn more, click HERE and contact us today at (319) 423-9663 to learn more about the products and services that we offer.